Discover your power to draw into your life the love you desire. All coaches work virtually through Skype, Zoom, and/or the phone or in person, and are open to seeing clients from all parts of the world. As a Calling in “The One” Coach, Leila specializes in helping clients stop repeating unhealthy relationship patterns and create the healthiest, happiest relationships of their lives. 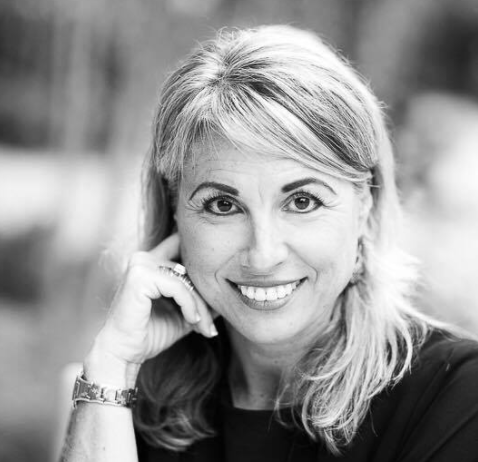 Leila’s exceptional listening skills create an instantaneous experience of her clients feeling deeply heard and attuned to which expedites their transformation. 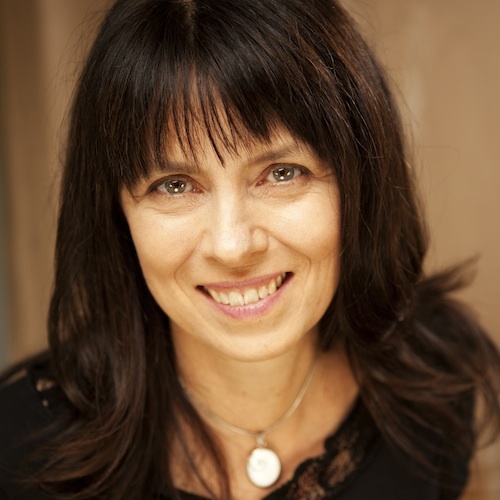 Leila has been in the field for over a decade and is a highly sought after international relationship coach. 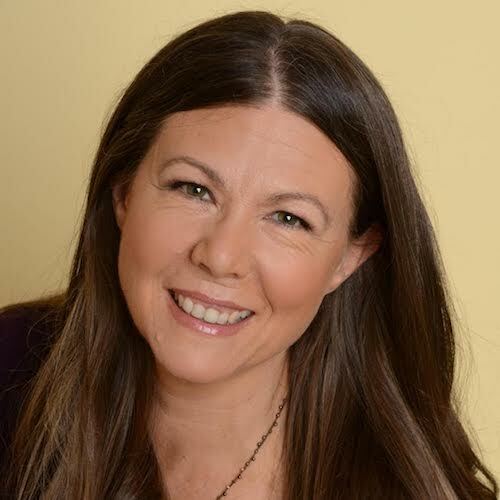 Leila is also the Program Director for the Calling in “The One” and Conscious Uncoupling Coach Training Programs and works closely with Katherine to train coaches of this highly transformative work. She has a masters in social work, is credentialed by the International Coach Federation, is certified in Spiritual Divorce and Best Year of Your Life, and has served as a mentor coach for The Ford Institute of Integrative Coaching. She is also a Conscious Uncoupling Coach, and guides newly certified coaches toward creating successful practices. As a Senior Certified Calling in “The One” Coach and Facilitator, Jeanne tenderly guides her clients to fall in love with themselves and remove all barriers to love taking root in their lives. Jeanne is also a Conscious Uncoupling Coach, Feminine Power Coach and Facilitator, and personally trained by Katherine Woodward Thomas. In the last 11 years, Jeanne has coached individuals by using her advanced skills as a visual artist and inspires clients to laser in on a potent vision for their lives. 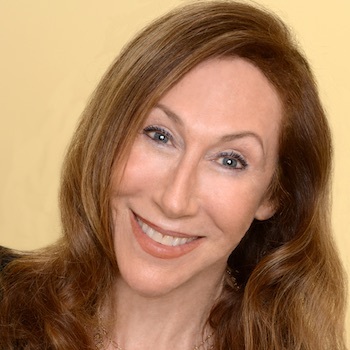 Utilizing her 31 year professional filmmaking career, Jeanne directed a video summit named, Reignite Your Life, Women 50+, with 24 women experts for people in midlife. 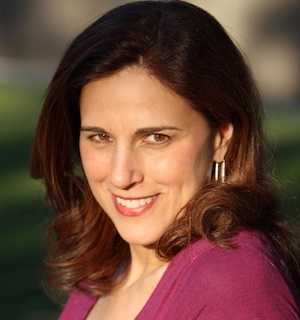 Jeanne is also a graduate from IIN NY as a Health and Wellness Coach, INHC. She has used her own lived experience of navigating chronic illness to fuel and inspire people to stay connected to their desires for love fulfilled. Jeanne is a ferocious stand for all people to listen to the “whispers of their heart” and using the CITO principles, called in her Beloved in 2009, and is happily remarried. Prem is a powerful guide in supporting you to achieve your greatest possibilities in life and in love. 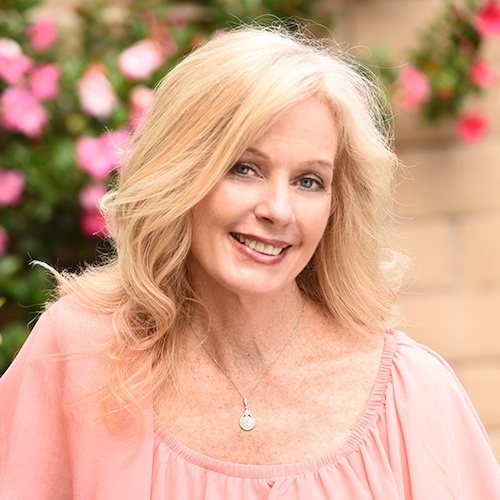 She is a Senior Certified Calling in “The One” Coach, Feminine Power Coach, and Conscious Uncoupling Coach, a Certified Life Line Practitioner and a Minister of Peace with the Beloved Community. She was the Director of a Kundalini Yoga and Meditation Ashram in Fairbanks, Alaska for 10 years. Combining practical ability with intuition and deep love and compassion, Prem will assist you in breaking through barriers that have stopped you in the past while offering the skills and capacities you need to co-create the relationships you so deeply desire. She has successfully supported many of her clients to find the love and partnership of their dreams. Prem lives in Delray Beach, FL with her beloved, Bob. Her life is a wonderful example that finding your soulmate and experiencing amazing love and partnership is possible, even in your 60’s! Janet is a love and relationship expert with a passion for helping people who have been disappointed in love to attract and realize the deeply fulfilling and long lasting relationships they have been longing for. As a Senior Calling in “The One” Coach, Janet has supported hundreds of clients to challenge their deeply held beliefs about what is possible for them in love, allowing them step fully into their power to create relationships where they feel seen, supported and loved… often for the first time in their lives. As a Senior Conscious Uncoupling Coach, Janet gently supports her clients through the difficult terrain of loss and grief, empowering them to transform heartbreak into hope and a renewed sense of possibility for their lives. Janet’s warmth, humour and wisdom guide clients along their journey of healing and transformation. Janet’s clients share that they feel safe and supported, reclaiming hope and confidence for a life beyond heartache. 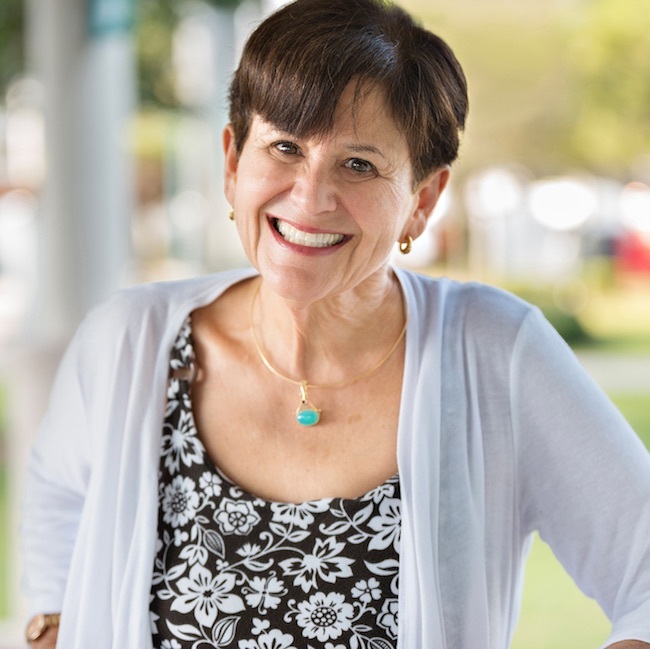 Janet is also a Certified Martha Beck Life Coach; holds a Reality Therapy certification from the William Glasser Institute and is trained in “The Work” of Byron Katie. Janet has experience in working with addiction and spiritual principles through Al-Anon and other recovery groups. Janet has dedicated her life to helping all reach their fullest potential for love, true partnership and joy. 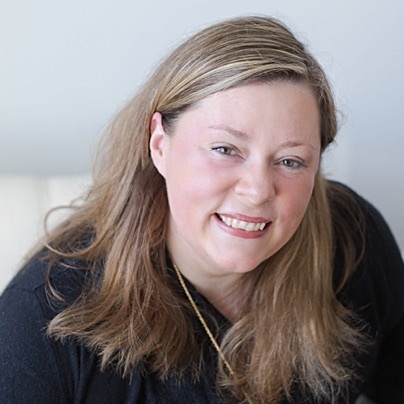 Melissa Erin Monahan, M.A., LCAT is a New York State Licensed Psychotherapist specializing in Conscious Uncoupling and Calling in “The One” coaching worldwide. She earned her Master of Arts in Drama Therapy from New York University while holding a Bachelor’s in Journalism from Marist College. Melissa’s graduate thesis explored the co-creative role of God. The findings are revealed in her chapter called Becoming a Feminine Co-Creator in the internationally bestselling anthology In Pursuit of the Divine: Written Stories to Empower a Woman’s Soul. Jane Velten is a warm, compassionate, and confident guide for women and men who desire to create lasting love in their lives. As a Senior Calling in “The One” and Conscious Uncoupling Coach, personally mentored by Katherine Woodward Thomas, Jane creates an intimate field of partnership and possibility with her clients, helping them to take a powerful stand for love, magic and miracles. For 30 years, Jane’s work has centered on helping men and women discover how their inherent differences can energize, rather than undermine, their partnerships. She and her husband, Dirk—the love of her life—have led gender workshops throughout the United States, as well as Europe and Russia. Today, they offer Evolving Partnership/Women & Men programs online, as well as joint coaching for clients who wish to work privately with both a man and a woman. 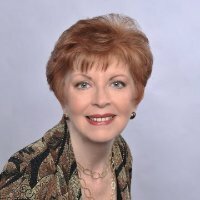 Dr. Joan Bragar is a renowned teacher of leadership, a management consultant, author of the well-received book, Leading for Results: Five Practices to Use in Your Personal and Professional Life, as well as a graduate of Harvard College, where she also holds a doctorate from the Harvard Graduate School of Education. She has coached people around the world for more than twenty-five years to achieve breakthroughs results that are most important to them, both personally and professionally. Joan brings a depth of experience and a breadth of knowledge to coach people to live a life they love. Her clarity, compassion, and deep comprehensive listening support her clients to make breakthroughs in all areas of their lives. She was honored to work with Katherine when she was in her late 50’s, using the Calling in “The One” process, to bring fulfilling love and a beautiful new marriage into her life. 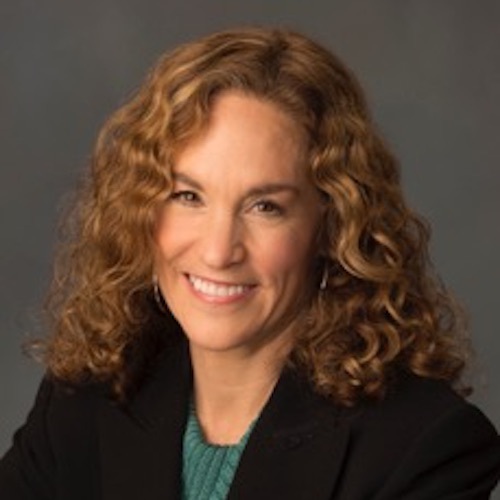 In addition to her busy coaching practice, Joan also currently teaches Leadership at Boston University. Energized by Gandhi’s words: “Be the change that you wish to see in the world”, Isandra has spent over 20 years following her inner drive to be an agent of change and is constantly moved to support people of all ages in embracing the personal quest to BE that which they most want to experience in their lives. Through a life changing contact with the Calling in “The One” book in 2010, Isandra witnessed how 49 days of committed practice to BEING the love that she desired catapulted her into a joyful love-filled and creative life. In perfect alignment to who she was being over those 7 weeks, life guided her to begin coach training just 7 days after finishing the book. 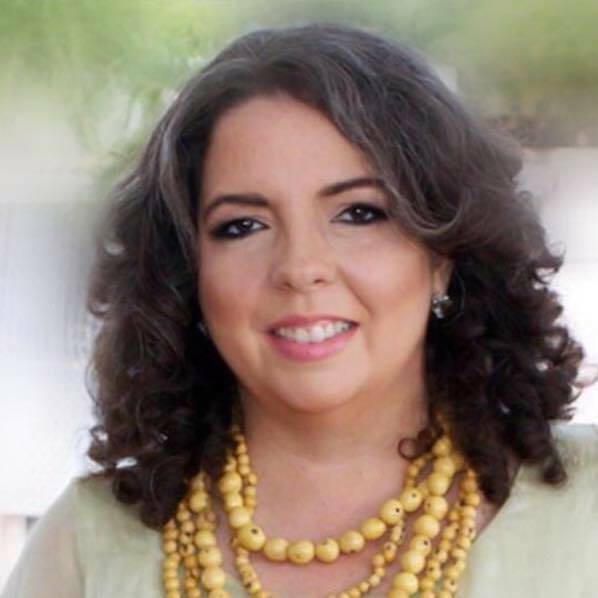 Since then, Isandra has been harvesting the blessings emerging from experiencing life from a place of Love and her various contributions in that direction include taking the lead in sharing Katherine’s translated work, Curso en relaciones, with the Spanish speaking world. She offers services in English or Spanish and is committed to support, guide and stand with people willing to assume the responsibility of removing the inner obstacles to a life abundant in authentic experiences of self-connectedness, deep relatedness, true partnership and unprecedented Love. Isandra has a background in law and is also a Conscious Uncoupling coach, Character Education teacher, FranklinCovey consultant and Toastmaster, always sharing the joy of committing to a path of personal development and leading from the heart, while inspiring others to become their greatest possibilities in life and love. Lynne’s tender and loving presence helps men and women grow in confidence, feel seen and known in their gifts, unique strengths, and beautiful hearts. She brings curiosity and skill as she helps clients uncover and transform what has keeping them from love; many have moved into happy and fulfilling romantic partnerships. Lynne’s love journey was arduous, but eventually happy as she is delighted to have found keys to sustainable love through Katherine’s work and many other modalities. She has worked with hundreds of clients since 1993. 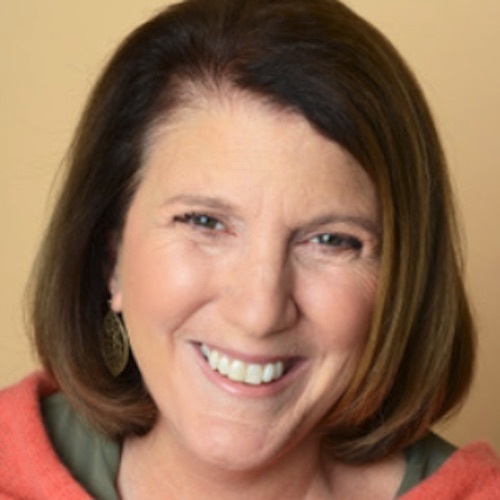 As both a licensed psychotherapist and professionally certified coach for over 20 years, Lynne offers her clients a potent combination of healing and personal empowerment. She is a certified Calling in “The One” Coach, Conscious Uncoupling Coach, Master Relationship Coach and trainer of hundreds of coaches at the Relationship Coaching Institute, certified in Heart Math, Internal Family Systems and more. 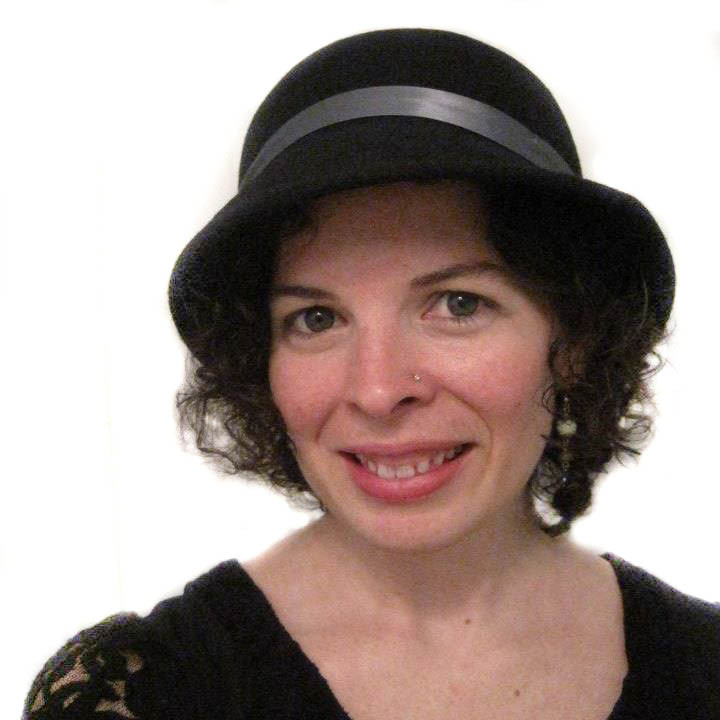 She is passionate about awareness practices, teaching meditation and mindfulness, and deepening intimacy processes. Lynne is happily in a successful relationship and enjoys her three grown and married children and five grandchildren. Suz is passionate about partnering with her Calling in “The One” clients, and guiding them to transform and thrive in their lives and all their relationships, especially, love relationships. She is devoted in empowering her clients to create greater levels of love, well-being, and happiness. With warmth, presence, and care, Suz compassionately helps her clients obtain clarity and self-empowerment as a foundation for healthy happy love. Suz has been on her personal journey for many years, and the Calling in “The One” process, in particular, has provided her with the practices and tools to flourish, both professionally and personally. Utilizing the Calling in “The One” tools, Suz has created a rich life with healthy, harmonious relationships, and brings her well-earned wisdom to her coaching sessions. Suz is inspired by all of her clients and relationships, as well as, her professional training as a Calling in “The One” Coach and a Conscious Uncoupling Coach. 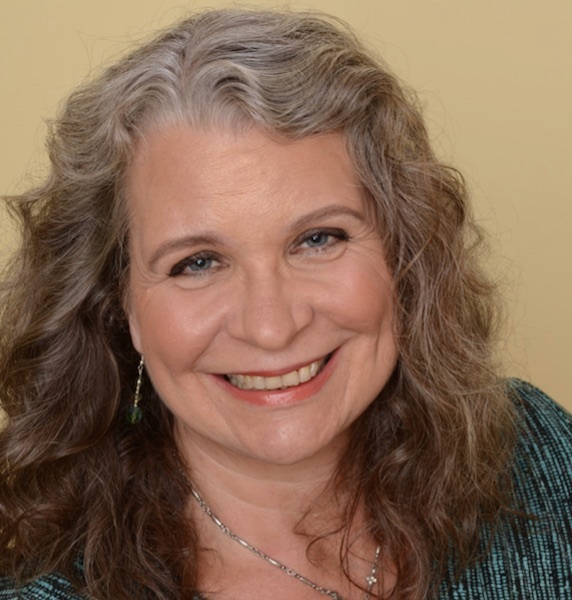 Suz is also a certified Feng Shui consultant, energy healer, and body-worker – and has spent several years in public services at a diverse community college. She continues to evolve and embrace new teachings. Suz is fully committed to partnering with her clients to help them create beautiful new love. Victoria is an experienced, trained and non-judgmental Calling in “The One” Coach. She combines her professional expertise and private experience with insight, sensitivity and compassion and a strong practical streak. Victoria is the published author of Eat That Elephant: Proven Systems for Becoming Clutter Free. She lives her passion through coaching people to clear their physical as well as their mental clutter to reveal new creative possibilities for happiness and love. For over 20 years, Victoria has been an expert facilitator and mentor with an international personal development foundation. She has a corporate background in project management, administration, and training. Victoria holds an honours degree from York University reflecting a lifelong interest in arts and humanities. Victoria is also one of the very first Conscious Uncoupling Coaches, certified in 2011. As a previously divorced parent of two sons, she knows how challenging but vital it is to move through and learn from the often complex and painful emotions of relationship breakdown. Victoria is committed to helping others find ways to improve connection and fulfillment in all their relationships and to identify and overcome any barriers to calling in THEIR one, as she has done herself. Judy is a licensed spiritual counselor and therapist devoted to unleashing love, and expanding possibilities in people’s lives. As a trauma professional, Judy specializes in helping people who have survived painful, difficult, even abusive experiences to awaken to their true power, heal their broken hearts, and create a passionate life filled with profound peace, healthy intimate love, and deep soulful partnerships. 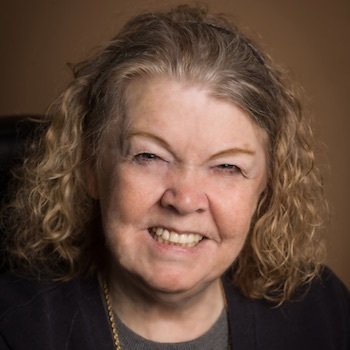 With her compassionate assistance, Judy’s clients find the safety to open their hearts, and access the courage they need to create relationships of worth and to share their gifts with the world! Judy has been in the field of life transformation for over 22 years as a workshop leader, spiritual therapist, and relationship coach. 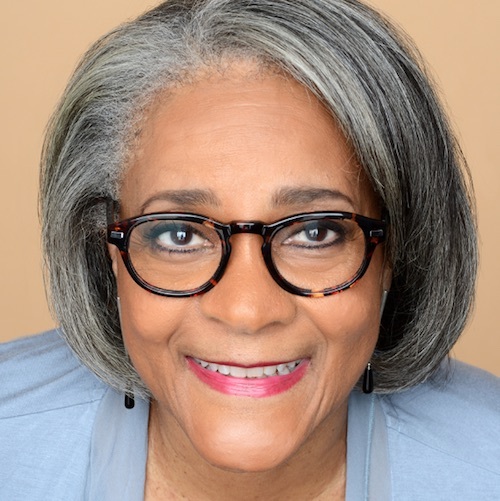 She received her Spiritual Practitioner Licensure from the Agape International Spiritual Center, and her MA in Counseling and Spiritual Psychology from the University of Santa Monica. She is a Licensed Marriage and Family Therapist as well as a Senior Certified Calling In “The One” Coach and Facilitator and a coach of the Conscious Uncoupling™ program. 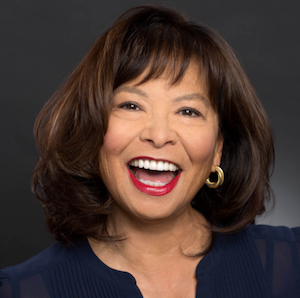 Judy was born in Detroit, Michigan, and moved west to explore her talents in the fields of classical theatre and television acting. She lives with her actor/director husband of 20 years and continues to be involved in the arts here in Los Angeles. She enjoys inciting artists to live out their dreams. Martina Meyer is an effective and masterful Calling in “The One” Coach who is deeply committed to inspiring and supporting her clients to live their most fully expressed life, filled with true love, deep joy and happy, healthy relationships. Martina guides her Calling In “The One” clients through the 7-step process with an open mind, caring heart, and authentic compassion. She helps them to liberate themselves from old painful relationship patterns that have kept them from receiving the love they truly desire – without going down the rabbit holes of shame, blame, resignation or fear. Martina is also a certified Conscious Uncoupling Coach, who has been personally trained and mentored since 2014 by the creator of both of these highly transformative programs, NY Times bestselling author Katherine Woodward Thomas, MFT. Martina is a certified Yoga Teacher RYT-200. 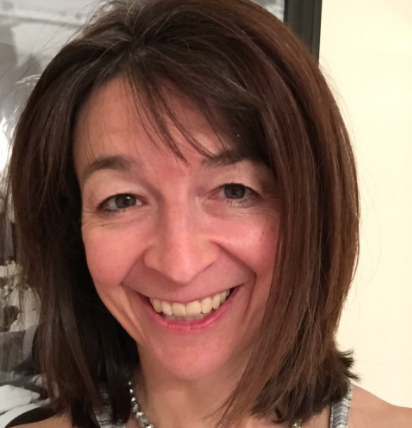 She combines Yoga with the teaching principles of Katherine Woodward Thomas, in order to facilitate an even deeper transformation for her clients. Sarah E. Howard, Ed.D., L.P.C. A Licensed Professional Counselor, Sarah also has a doctorate in Adult Education, which equips her to understand how clients can develop new skills to realize their higher potentials in their loving relationships. Having spent over 40 years in higher education, in her last position she had executive oversight for the leadership and management of two large departments where her proudest accomplishment was mentoring others to advance professionally. With her Calling in “The One” clients, Sarah infuses Universal Principles, counseling techniques, learning principles, and mentoring skills to help people transform old false beliefs and create the miracle of love in their lives. Certified in Trauma Studies from the Trauma Center at the Justice Resource Center, Sarah also specializes in helping clients resolve old relational traumas to develop healthy attachments to self and others. With warmth, depth and care, Eileen guides you to discover your unique journey to healthy, co-creative relationships. The journey begins with self-love as the basis for attracting great love into your life. She’s a love alchemist, skillfully guiding you to liberate the old stuck patterns, generate possibility and create an empowered center for deep and abiding romantic love. She’s dedicated to creating sacred space for love to grow, and cultivating skills for love to thrive. Mentored by Katherine Woodward Thomas since 2013, Eileen is a Calling in “The One” and Conscious Uncoupling coach. 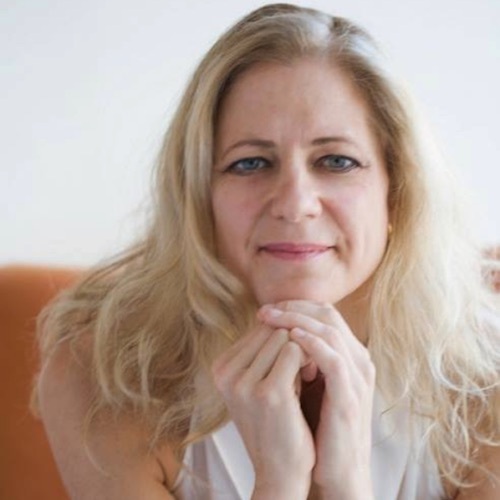 As a coach, artist and feng-shui practitioner she brings beauty and balance to life, supporting clients to create vibrant environments that nourish your soul. Eileen’s loving presence, down-to-earth style and old-soul wisdom will inspire you to create the life and love you desire, creating harmony in your heart and home. Dale Sparage is a Certified Calling in “The One” Coach, personally trained and mentored by Katherine Woodward Thomas. By participating in the Calling in “The One” process, Dale experienced profound breakthroughs and was able to deeply transform the unhealthy patterns she’d acted out in her relationships with men. She developed radical, new and healthy ways of approaching all her relationships. This awakening inspired her to dedicate her life to helping others by means of the Calling in “The One” process. Dale is a yoga instructor and longtime practitioner of meditation, she is a wise, present and compassionate leader attuned to helping her clients tap into the truth and wisdom contained within their bodies and minds. Her background in the arts informs her insight and her creative vision. With skill and patience, Dale guides her clients through and beyond their pain and struggle toward a future filled with possibility and hope. Paige Ramsey-Palmer has a unique ability to inspire her clients to envision possibility for love and fulfillment in their lives, regardless of their age or previous relationship history. As a Calling in “the One” Coach, she helps clients generate their own vision for a future in which they can live joyfully and fully as their authentic selves. She masterfully guides her clients through the 7-step Calling in “The One” process which allows clients to remove barriers that may have blocked them from finding lasting love in the past. She helps them turn challenges into opportunities in their lives. Paige is dedicated to coaching and mentoring others as a certified Calling in “The One” Coach. She also is a certified Conscious Uncoupling Coach, personally trained and mentored by NY Times bestselling author Katherine Woodward Thomas, MFT, who developed both of these programs. 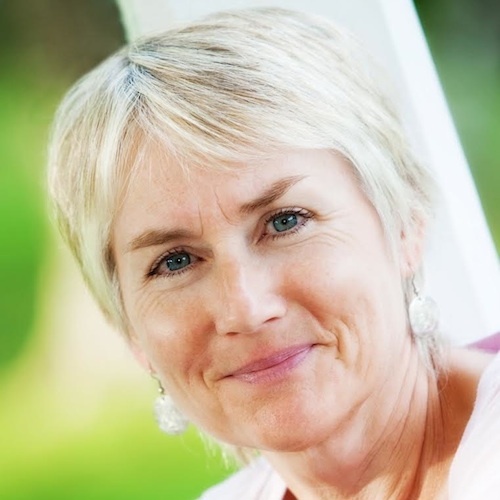 Cheryl Roberts brings over 40 years of coaching and compassionate listening to clients. With her sharp intuition, she guides people to discover the barriers that have prevented love from taking root in their lives. Living with a disability, navigating a painful divorce from a narcissist, and losing her son has given Cheryl the ability to guide clients out of despair into believing in their worthiness to love and be loved. After graduating from the University of Wisconsin with a degree in Social Welfare. Cheryl became inspired to assist people on their journeys of discovery. She learned the practices necessary for her to fall in love with herself at the spiritual home of Katherine Woodward Thomas, MA, MFT through her Calling in “The One” program. Cheryl is now invested in the value she’ll bring to your transformational process of possibility! 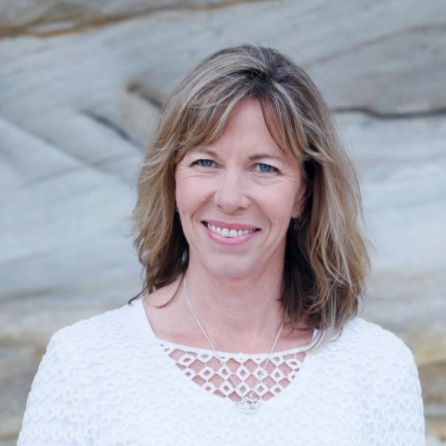 Angela is a relationship coach and one of two certified Calling in “The One” coaches in Australia. She has been personally trained and mentored by Katherine Woodward Thomas, author of Calling in “The One” – 7 Weeks to Attract the Love of Your Life. Angela has a love of people and healthy human connection. 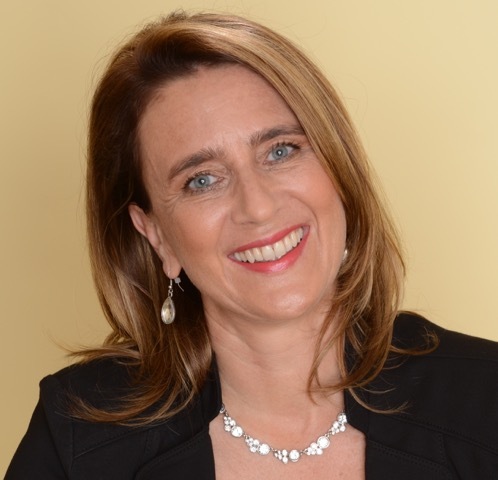 Borne from a lifelong fascination with relationships, she gained a Bachelor of Counselling and Human Change (Psychotherapy) in 2005, followed by certification to become a relationship coach and certified Conscious Uncoupling coach. Angela will support and challenge you with warmth, depth, practicality and proven methods to discover your inner blocks and barriers to love, and to help you realise your desire for deep, nourishing and peaceful connection with others. Angela believes loving relationships are the birthright of every person. She is happily married with two children. 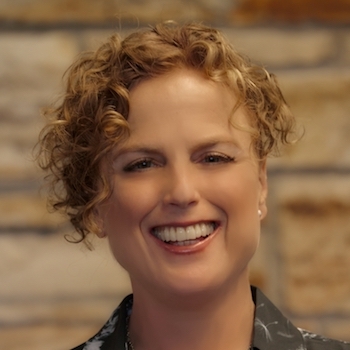 Kim Von Berg is a certified Calling in “The One” coach, a certified coach approved by the International Coach Federation and a communication specialist with a Master’s degree in Humanistic Psychology. She is also a California credentialed teacher and certified in Neuro-Linguistic Programming. 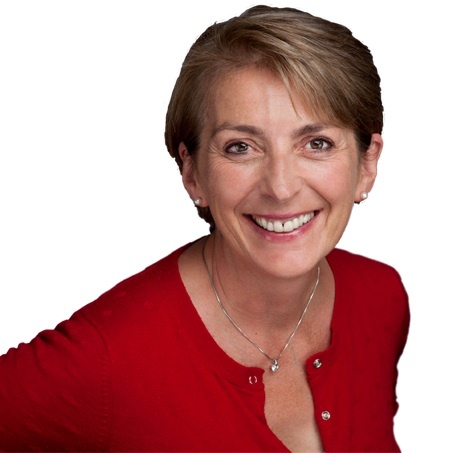 As an authority in her field, Kim is a sought-after speaker, trainer and coach. She specializes in healthy romantic partnership, having owned her business, Thriving Loving Relationships since 1997. Kim is also recognized for her unparalleled approach to communication, which starts with the SELF and leads to miraculous and extraordinary relationships. Over the past year, Kim’s widely sought after program “Miraculous Communication, 3 Steps to Create Extraordinary Relationships” unfolds a unique process that leads individuals, couples and groups (including teams) to create exceptional relationships. Susierra has been involved in this exceptional work since 2012. Calling in “The One” provided key pieces to authentically healing herself and allowing transformation in many relationships. As a lifelong seeker she has explored many areas of psychotherapy, body care and spirituality and found this work to be outstanding in its ability to produce quick and lasting results. Related courses in Love Mastery and Feminine Power Mastery have allowed her to deepen her skills with individuals and groups. Her passion is to empower people to find their own version of joy and well-being. Her vision is to help heal the planet one valuable person at a time. She has a great intuitive ability to galvanize clients through “stuck patterns” that have produced some amazing success stories. 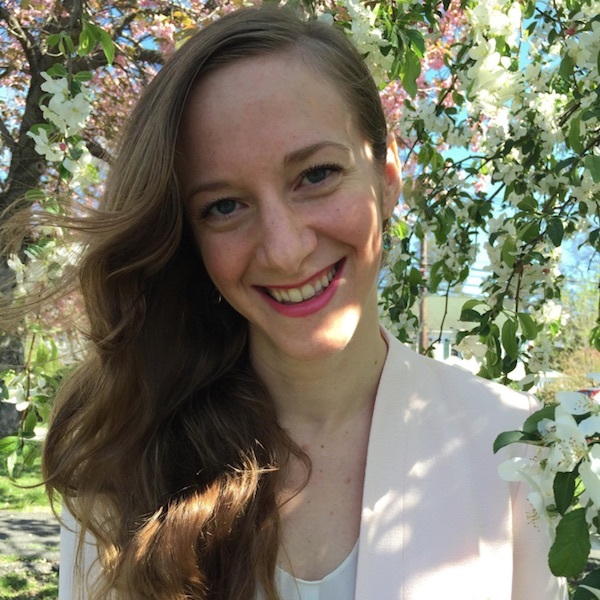 Anastasia is a Princeton and New York University alumni and a Certified Calling in “The One” and Conscious Uncoupling Coach. Having used the Calling in “The One” principles to “call in” her own beloved husband, Anastasia works with clients to apply the Calling in “The One” principles to call in their own beloved partnerships, and to build their most connected, joyful, and love-filled lives yet. Anastasia specializes in helping clients to build profound levels of self-love, as a foundation for receiving intimate love from others. Clients describe Anastasia’s coaching as uniquely “laser-focused” while also “deeply loving” and compassionate. Anastasia is passionate about her clients and has helped dozens of women and men achieve the results they’re seeking. To read about her success stories, please visit www.AnastasiaFrank.com. Whether you’re single, or have felt the pain of dissatisfying relationships, Anastasia is masterful at helping you identify your false love identities so you can release them, and begin attracting the reciprocal kind of love you’ve always wanted. Angela began her passion to understand the secrets of life at the tender age of 14. At 22, she began using her career as the platform for her creation experiments. For over 20 years, she has been fine-tuning her techniques, skills and knowledge to consciously manifest miracles on different scales and in different areas of life, with endless experiments conducted and documented in her personal journals. 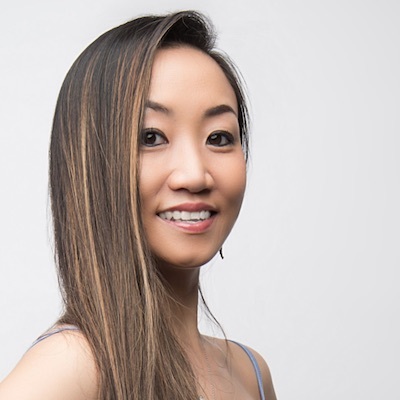 In 2016, Angela founded the Miracle Coaching Program for the Chinese speaking communities and has become the first Calling In “The One” Coach to speak both Cantonese and Mandarin fluently. Angela is currently a certified lawyer in the jurisdictions of New York, the USA; England and Wales; and New South Wales, Australia. Noelle is an artist of her own spirit and a certified Calling in “The One” coach. She is a thoughtful, loving and insightful guide, leading her clients to cultivate their courage to truly love and be loved. 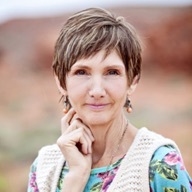 As a coach, Noelle is fulfilling her purpose in life when she is creating a safe space and aiding clients to remove the painful splinters from their soul and set a new inspired course for their empowered and love filled future. Before embracing her calling as a love and relationship coach, Noelle worked for seven years as a legal assistant to a family law attorney in Austin, Texas, specializing in high conflict divorce and custody cases. For many years Noelle managed educational and advocacy oriented public policy campaigns at the state and federal level. She holds a Bachelor of Arts in Theatre from Purdue University. Jennifer passionately supports women and men to radically transform old patterns in love. As her clients learn to confidently let their love light shine, they have more fun dating, experience better relationships and naturally become magnetic to love! As a result of this work, Jennifer has experienced profound shifts herself, and been on fire ever since! Her energy and enthusiasm is contagious and fun, creating possibility for embodiment of the teachings and rapid transformation. Jennifer is a also Feminine Power Coach, empowering women to manifest their deepest desires in life. She shares additional resources of meditation, mind-body practices for health and wellness, and knowledge gained working with leading relationship experts. She offers workshops in Denver, and individual coaching worldwide. She previously taught English as a Second Language, so she welcomes international clients. Having lived in Italy many years, she speaks Italian. She’s a visual artist, and plays violin with an orchestra. Joanna is a certified coach for the program Calling in “The One,” having been trained and certified by Katherine Woodward Thomas. Joanna holds a B.S. degree in Communications. Her approach to improving relationships is to focus on identifying “self-as-source” behaviors that negatively impact our ability to communicate in a way that strengthens our bonds with those we love, and discovering where our “source fractures” lie that prevent us from having the happy, healthy, loving relationships we all want. For more information, please go to BBRNCoaching.com. Keren is a ferocious stand for her client’s fullest transformation. 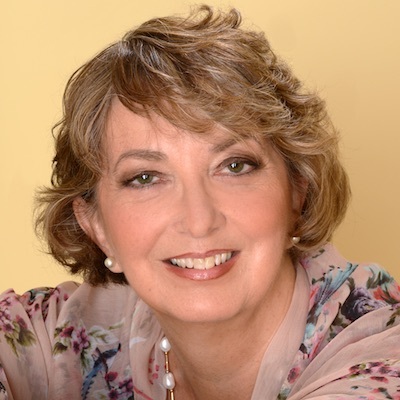 She is a Certified Calling in “The One” Coach, a Certified Conscious Uncoupling Coach, and a Teacher of Patricia Albere’s Mutual Awakening work. Keren is a licensed psychotherapist specializing in the treatment of anxiety, depression, post traumatic stress disorder, personality disorders and transformative coaching. She has worked extensively with individuals, couples and groups for nearly 30 years assisting people in dramatically changing their lives. 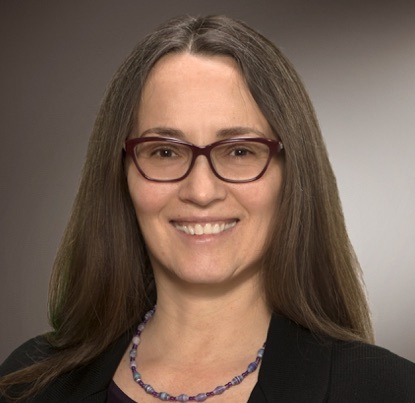 Keren has been intensively trained in Dialectical Behavior Therapy (DBT) and is a certified practitioner of Eye Movement Desensitization and Reprocessing (EMDR). Keren has been working within Calling in “The One” and Conscious Uncoupling for over 6 years and has been working with Katherine for almost 9 years. She is the mother of three amazing, talented and flourishing young adults and lives in Orange County, CA. 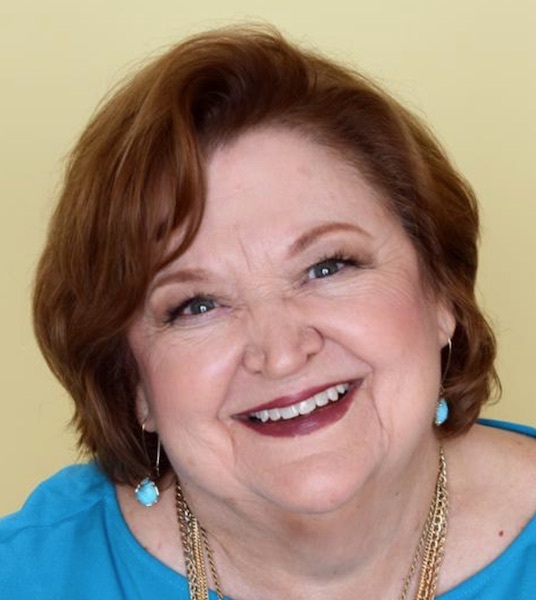 Dr. Carol is a certified Calling In “The One” Coach, trained and mentored personally by Katherine Woodward Thomas. She brings over 20 years experience leading groups, has been involved with the work since 2009, while coaching clients since 2011. Her healing journey after the end of her 25 year marriage, was the catalyst to create a vision of her life that has become hopeful, generative and flourishing through the practices she learned in the Calling in “The One” process. Dr. Carol is passionate about helping you remove the unconscious patterns that are obstacles to love. The deeply transformative work enables you to get clear about calling in a beloved that shares your vision and values. 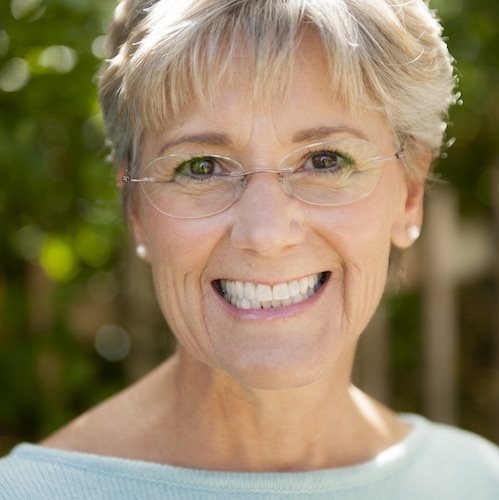 Formerly a Dentist, Carol enjoys her family and hiking in nature. Call Dr. Carol for support in creating your relationship of more joy, ease and contentment. Dawn is an inspirational leader, speaker, and coach who brings a wide array of skills to her calling. Before she formally became a coach, she was a hairstylist or “underpaid chair-side therapist.” For over forty years, she worked with individuals to improve their outward appearance, but while listening to their problems, she was able to help them clarify their issues, find alternative solutions, and thus alter their lives. Dawn became very adept at helping people change both physically and internally, and was able to inspire individuals to manifest outcomes that improved their situation. She has always felt called to lead and teach about love but she never felt good enough until she encountered the Calling In “The One” seminars in 2011. At this point, she faced her false beliefs of unworthiness and invisibility. And now she is following her heart to coach and inspire others about love so that the consciousness of love will be raised all around the world. Theresa creates a deep, gentle, and supportive space while her clients gain clarity and discover healthy new ways of being. She is an enthusiastic advocate of alignment and partnership with one’s authentic self, building a solid foundation, and evolved happy and healthy relationships. Personally mentored by Katherine Woodward Thomas since 2010, Theresa has dual certification in Calling in “The One” and Conscious Uncoupling. As a student of both programs, she experienced integration of profound shifts of consciousness and heightened well-being. Her self-designed BA, “Psychology and Initiation” (Antioch University, Seattle – 2008), concentrates on conscious care of the soul, rites of passage, and traditional Peruvian Amazonian medicine. She has trained with numerous visionary healers and thought leaders over the last twenty years. With a deep affinity to and living close to Nature, she is an outdoor and wilderness educator, and a ritual space holder. Janine’s calming presence and compassionate listening will help you connect more deeply with your vision of love fulfilled, and your own wisdom to help you find “The One.” She’ll provide a safe and nurturing environment in which you can transform your painful patterns and co-create the relationship of your dreams. Janine’s been in the healing arts for decades, garnishing a stellar reputation as a master Massage Instructor/Therapist and Certified Somatic Yoga Instructor. She’s both a Calling in “The One” Coach, as well as a Conscious Uncoupling Coach, having been personally mentored by creator, Katherine Woodward Thomas. 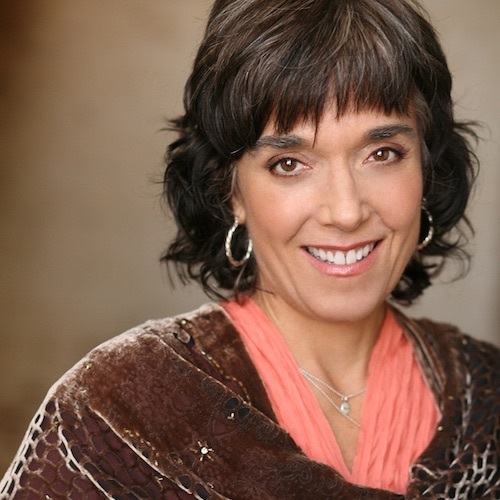 Her keen sensitivity to the mind-body connection combined with her intuitive coaching style facilitates profound breakthroughs for whomever she works with. With a love for helping people create change and see with new eyes, Kristen is a keenly observant listener whose presence helps those she works with to discover new truths about themselves. She is a certified Calling in “The One” Coach and has successfully used the principles outlined in the book to attract spirited, kind, fun love into her life after her 10 year marriage ended. Using the transformative path of Calling in “The One”, she beckons her clients to heal after heartbreak, release their inner blocks to love and become that wise, balanced, authentic person who easily draws in love with grace and equanimity. 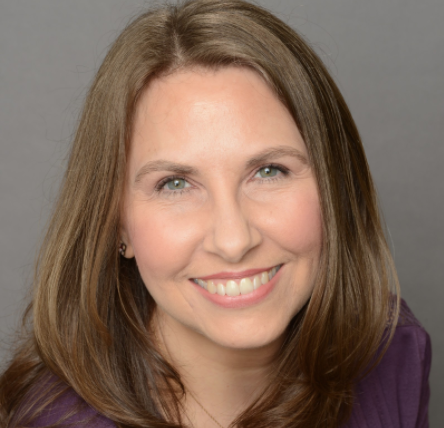 Kristen is a gentle Chiropractor and Certified Clinical Nutritionist, in practice for 15 years. She has extensive first-hand experience with multiple autoimmune conditions and wholeheartedly believes that RELATIONSHIPS are every bit as important as drugs, nutrition, exercise, and sleep when it comes to healing. I know that your Beloved is out there just waiting for the day that you two meet! I would love to guide you to “call in” this wonderful person in. Call me today, and let’s begin that process! Namaste! Create a miracle in your love life.